One of CorrectiveSolutions' offender monitoring programs is located in Orange County, California where it operates under contract with the Orange County Probation Department to administer the Supervised Electronic Confinement (SEC) program as an alternative to incarceration. 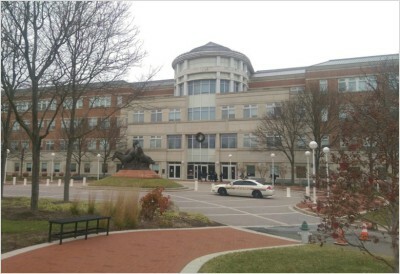 CorrectiveSolutions corporate office provides support for the Orange County office. Through continuous training, support and audits, CorrectiveSolutions provides high quality electronic monitoring services for Orange County Probation. CorrectiveSolutions administers five distinct diversion programs for the Sonoma County District Attorney's Office. The most substantive is the successful 18 month PC-1000 Drug Diversion Program which diverts those accused of drug charges in California away from the court system and into a program where treatment and rehabilitation are offered instead of incarceration. 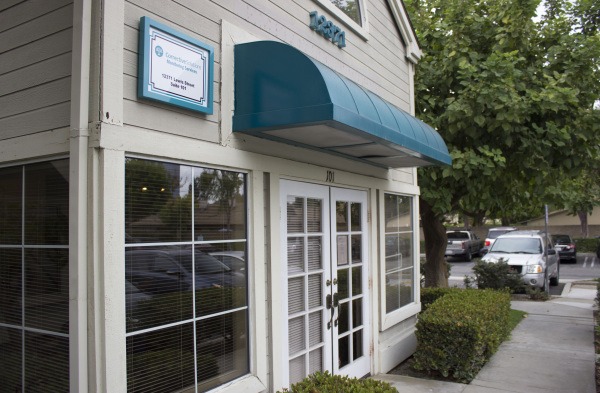 The staff in Sonoma host classes, drug and alcohol awareness counseling, and case management meetings. They also perform drug tests, provide witness testimony, answer attorney and prosecutor questions, and ensure that the program meets all of the requirements of the PC-1000 statute. This highly successful drug diversion program is often combined with other pre-trial diversion programs also administered by CorrectiveSolutions for petty theft, property crimes, and other non-violent misdemeanors, and also for more serious crimes such as prostitution. CorrectiveSolutions administers a prostitution diversion program in Sonoma County for Johns that has additional conditions and a unique, custom developed victim impact panel requirement that consists of instruction and reflections on the consequences of human trafficking. 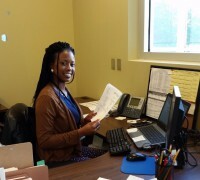 In other programs, the local staff serves a more administrative role. In Maryland, CorrectiveSolutions administers pre-trial programs for certain driving offenses such as driving without a license, driving with a suspended license, and driving uninsured. These programs require cooperation between the offender, prosecutor, and the courts to allow for the extensions needed to allow the offender to complete all of the program requirements. Our local staff is available to answer questions about the program to defense attorneys, defendants, the court and prosecutors. 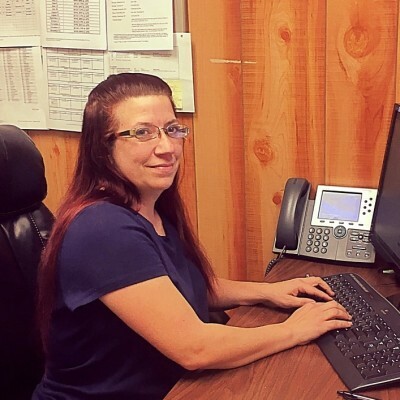 They also process paperwork and ensure that referrals are complete and timely. When necessary, they notify the court and the prosecutors of needed extensions, failed cases, and successful diversion completions. Lastly, they work with various networks to ensure that all program requirements have been met. Some programs are large and complex enough that we commit employees to run the day to day program locally. In these programs, our local staff is instrumental in the case referral and administration process. For instance, CorrectiveSolutions currently administers pre-trial programs in North Carolina for non-violent misdemeanors and low-level felonies. Typically, the programs range from two to eight months and the conditions may include community service, rehabilitative classes, restitution, and drug testing. Our local staff act as the direct liaisons with the District Attorney's Office and are available to answer questions about the program to defense attorneys, defendants, the court and prosecutors. They also process paperwork and ensure that referrals are complete and timely.